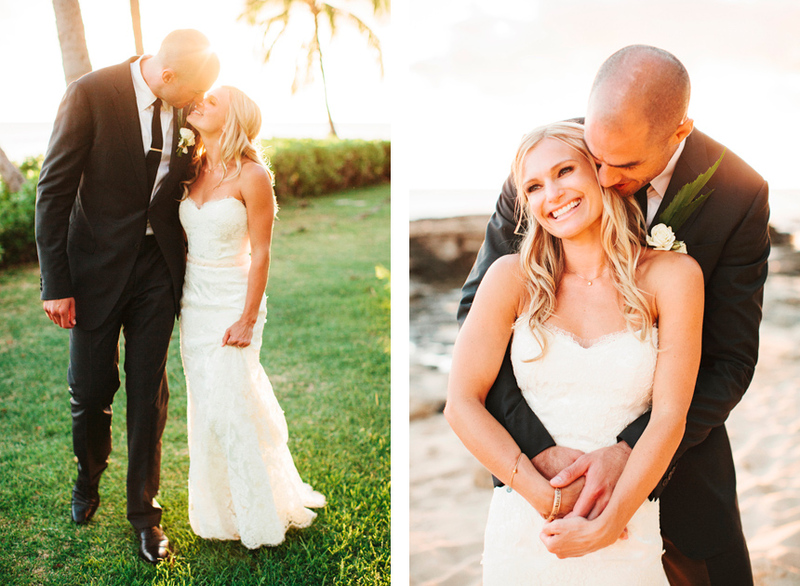 Kristin & Clay are truly amazing people inside and out and I can’t thank them enough for inviting me (& my wife) to Hawaii for their beautiful wedding at Lanikuhonua (“Where heaven meets earth”)! 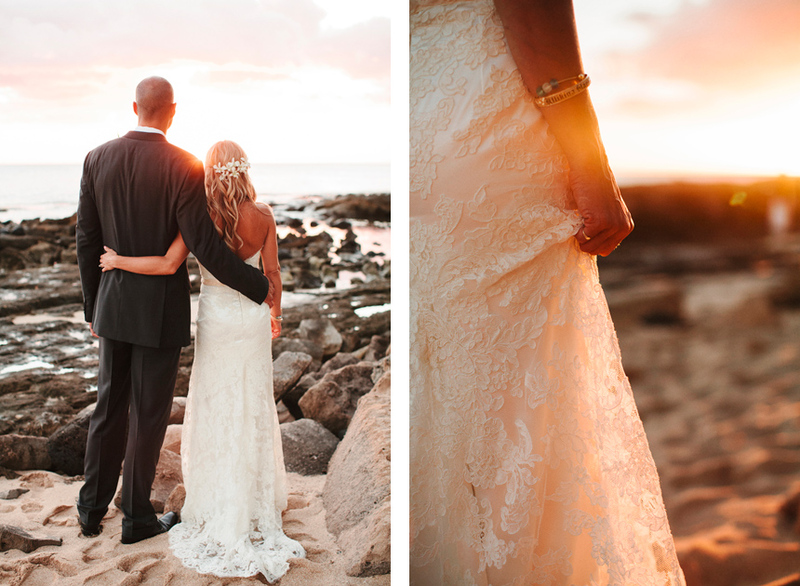 I knew from their engagement session that these two were truly in love and I couldn’t wait for their wedding. 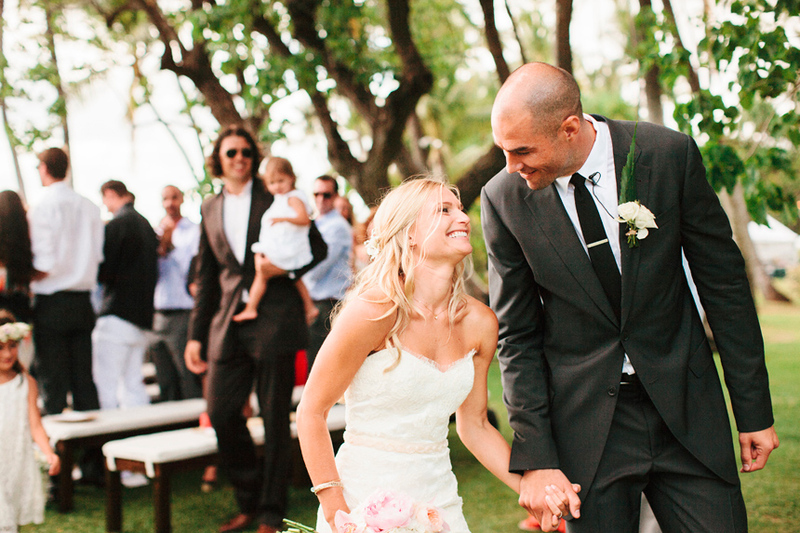 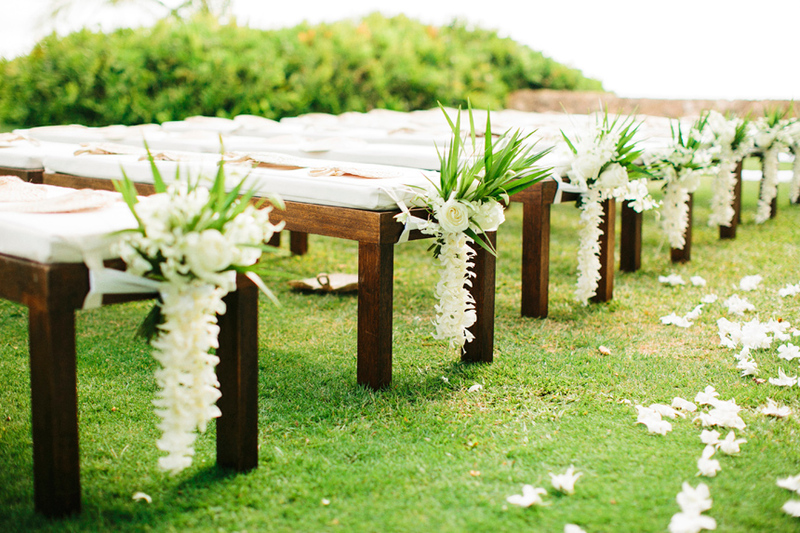 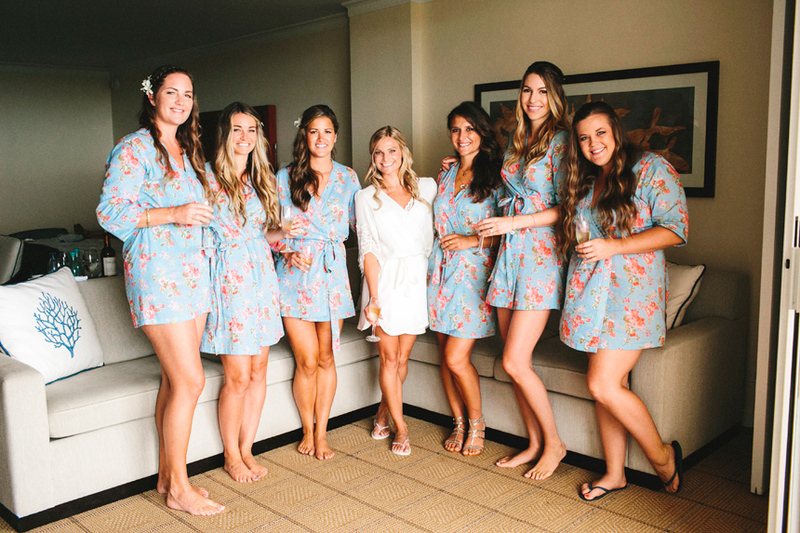 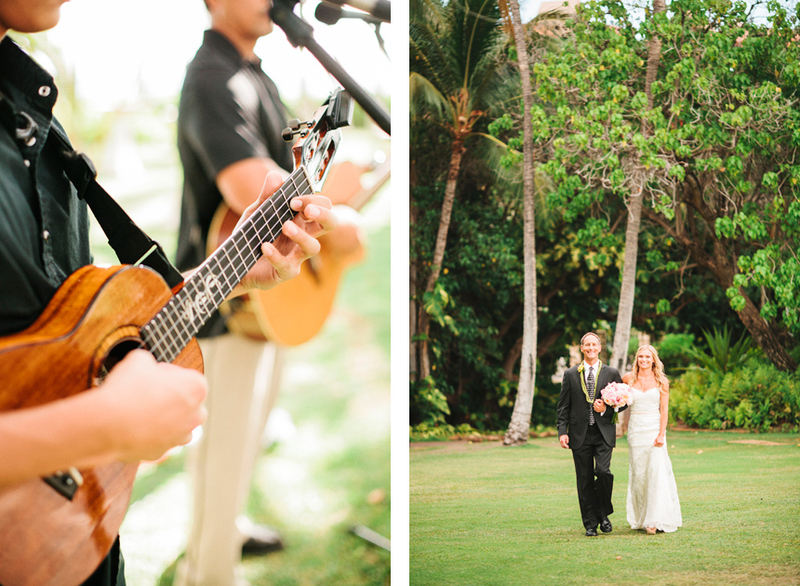 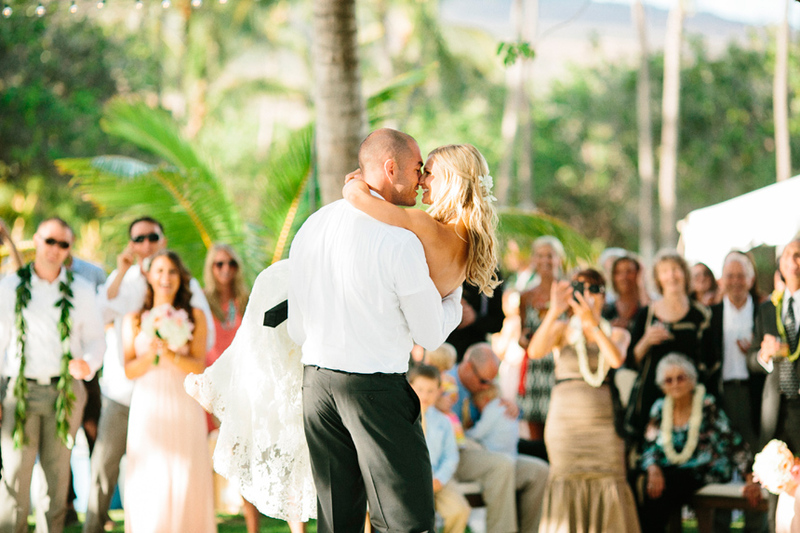 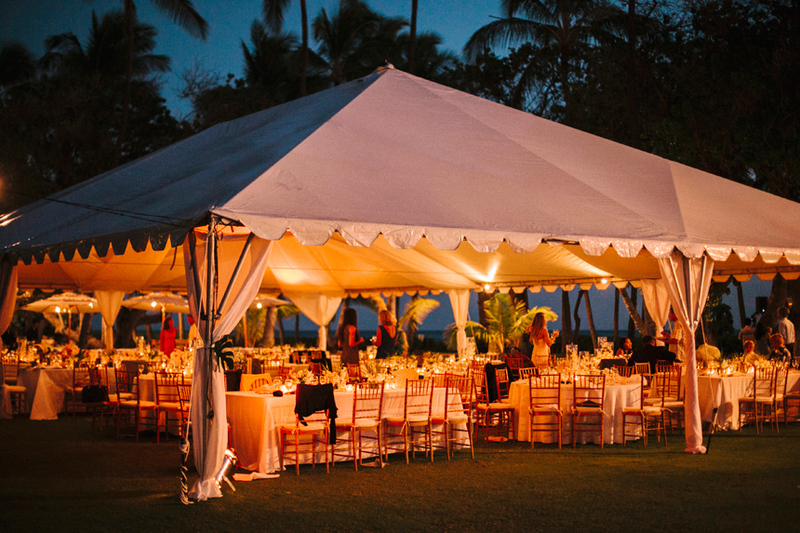 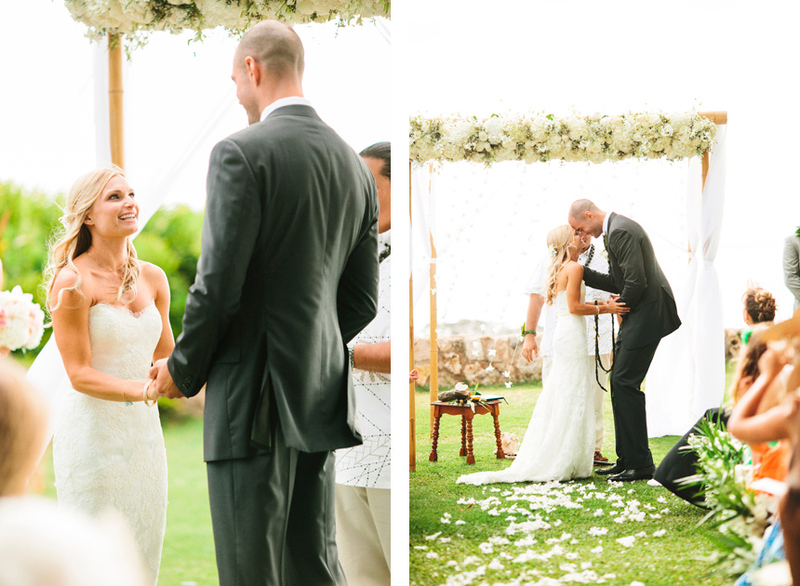 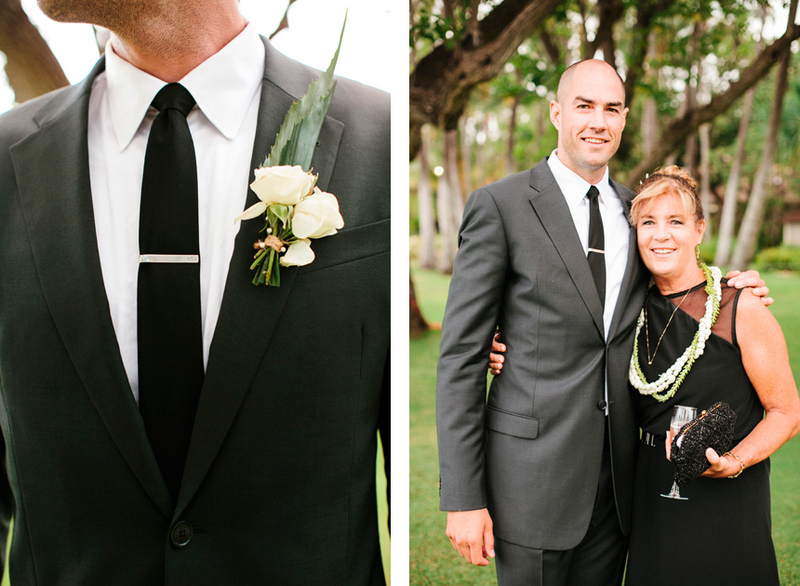 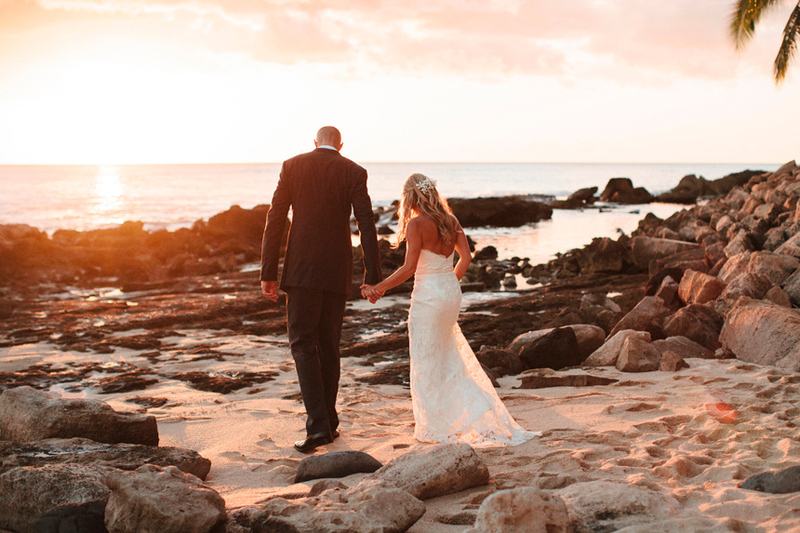 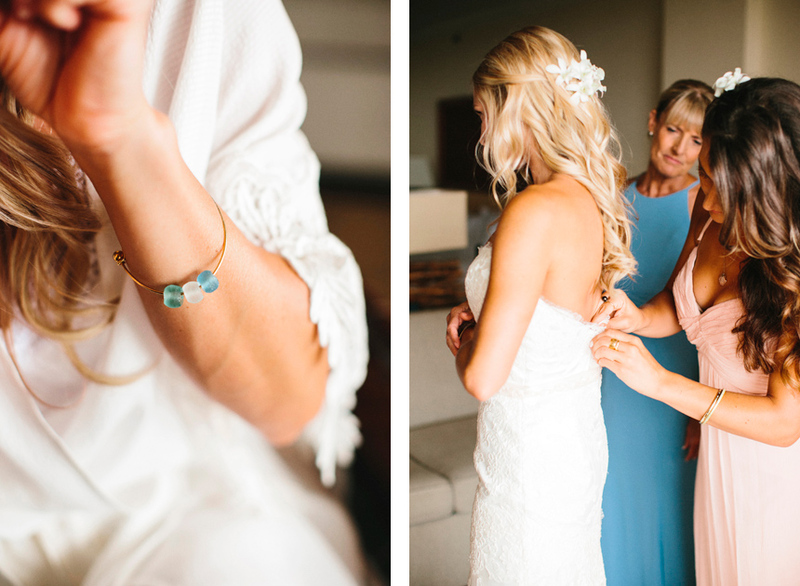 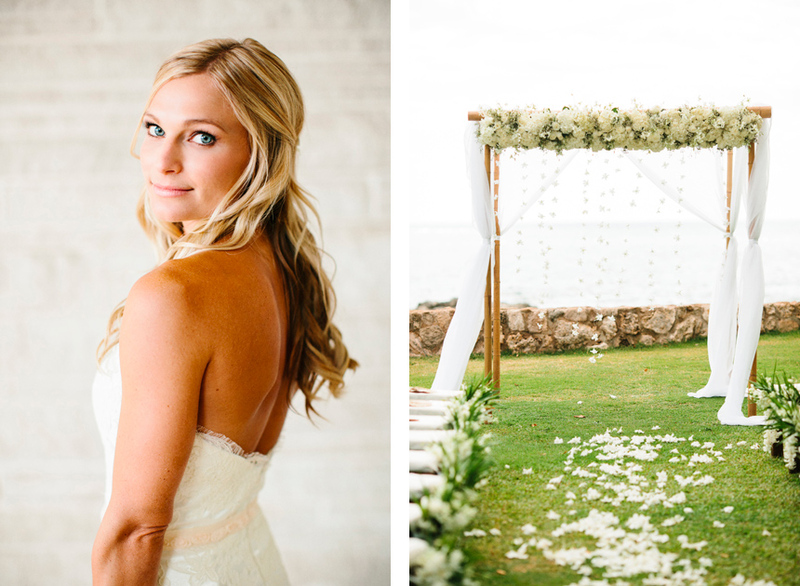 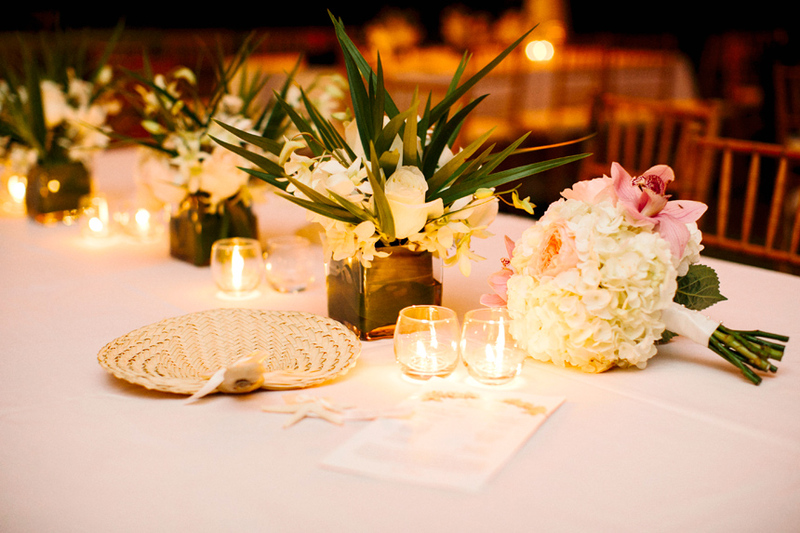 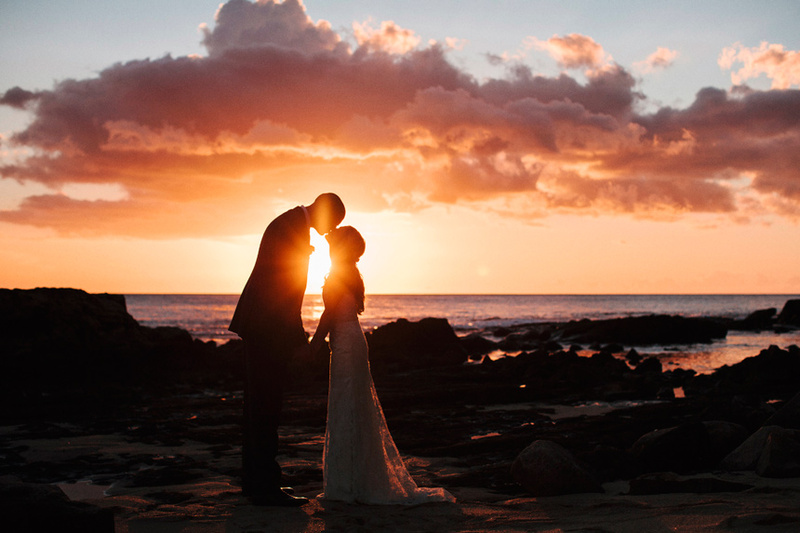 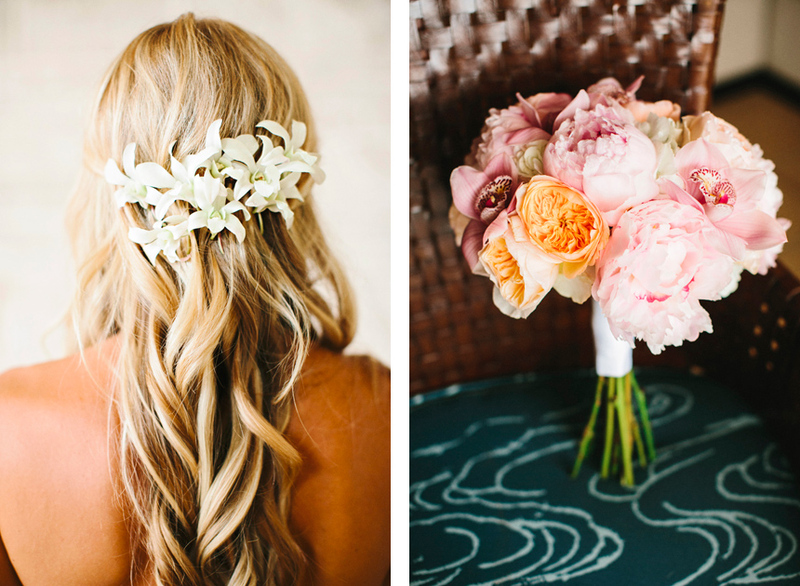 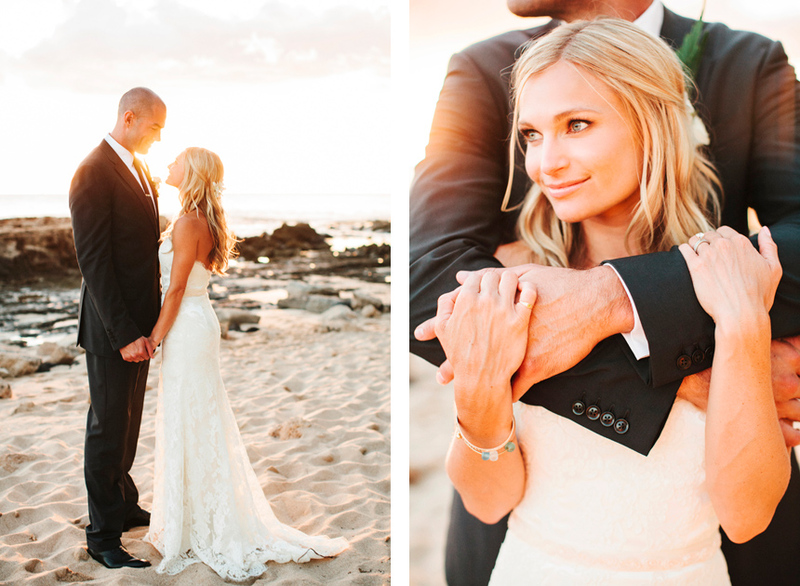 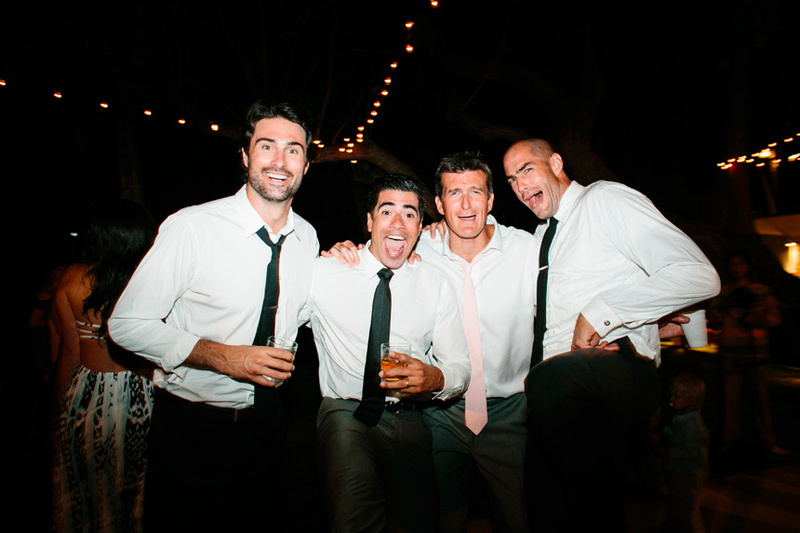 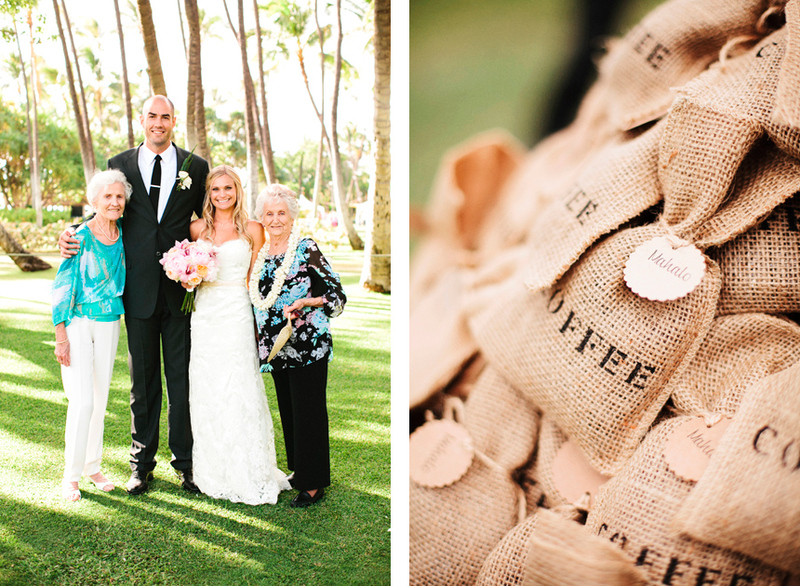 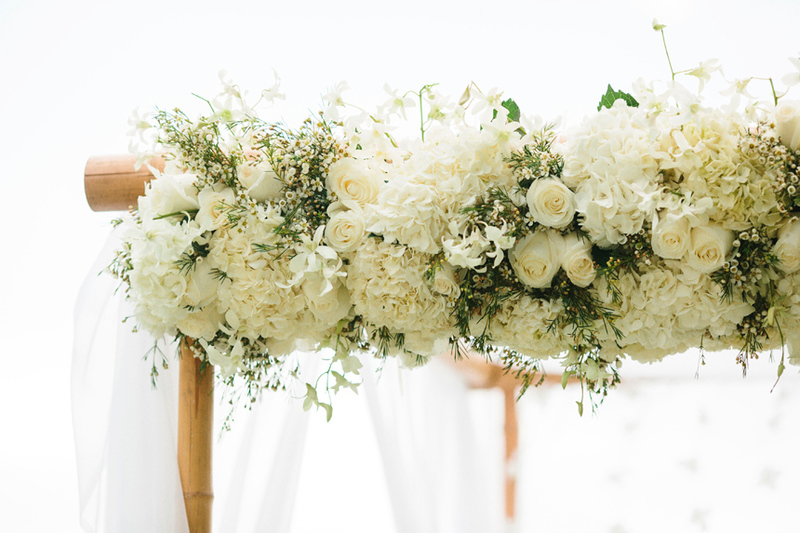 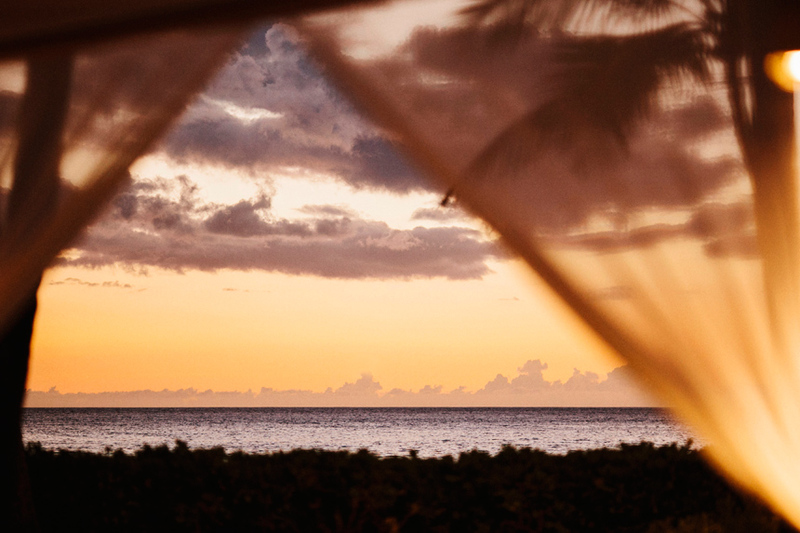 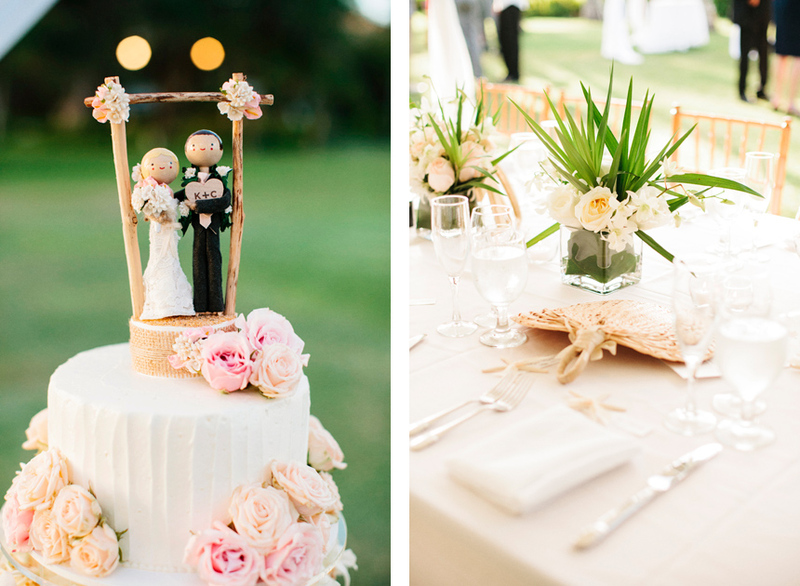 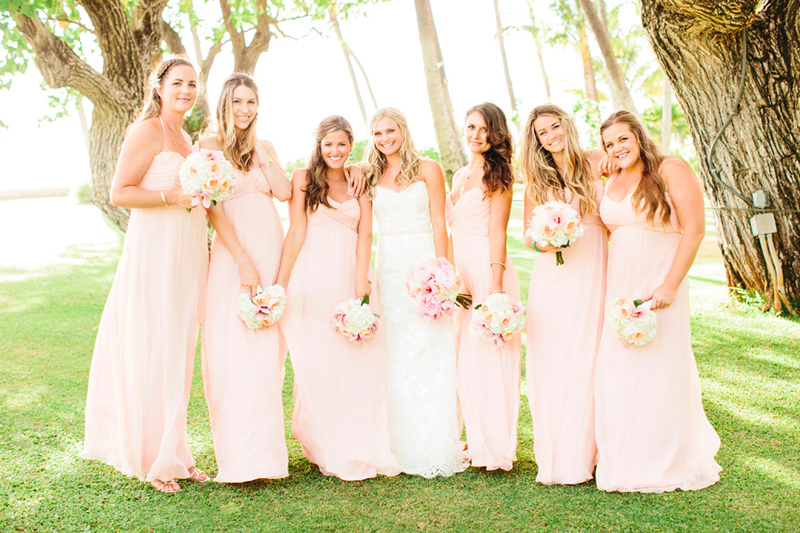 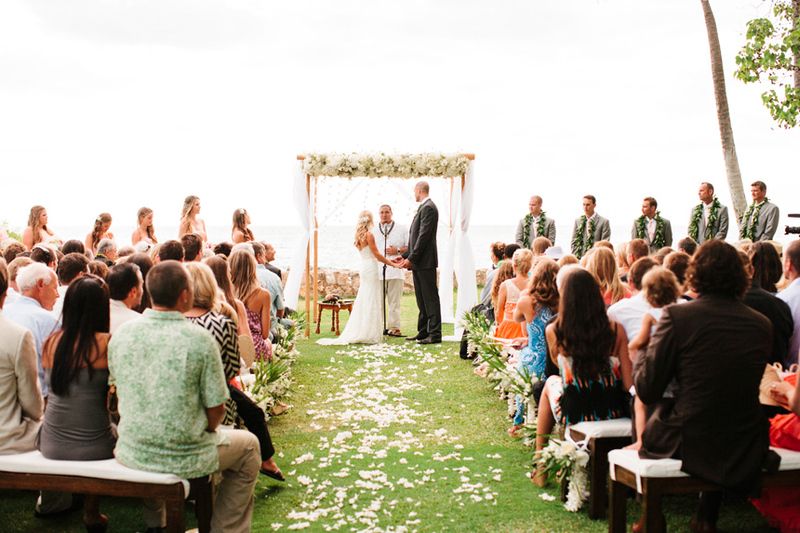 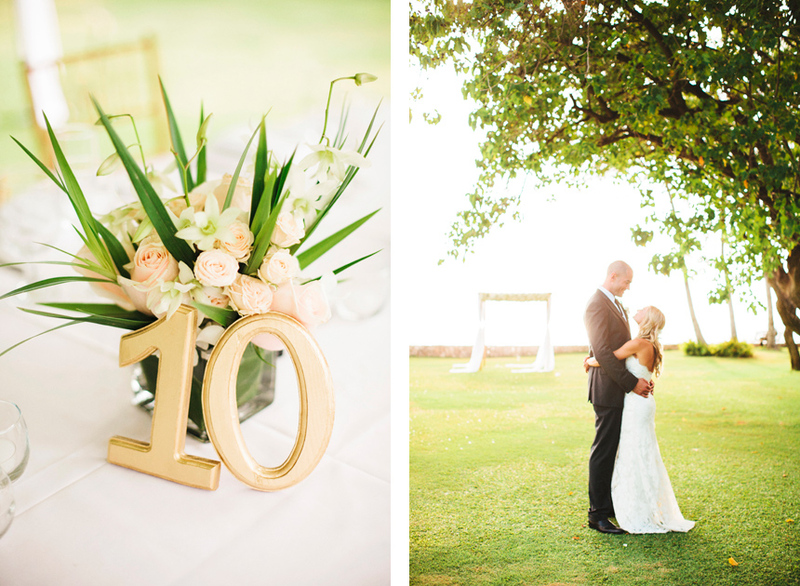 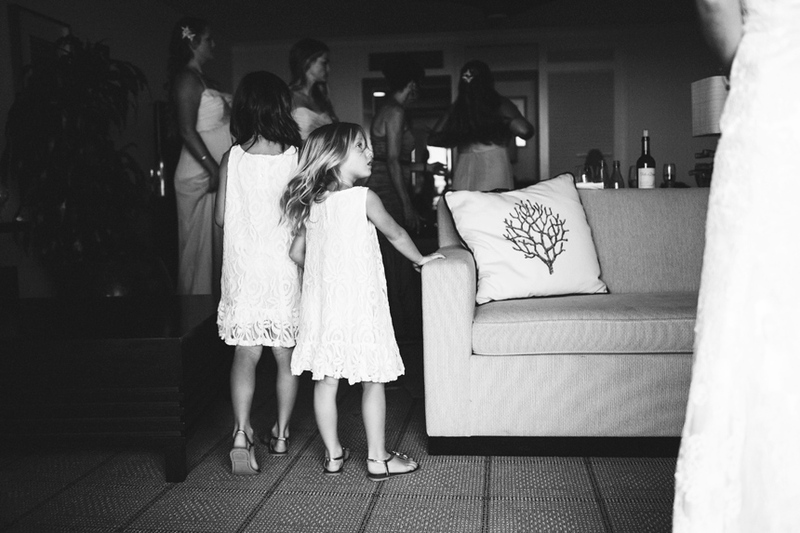 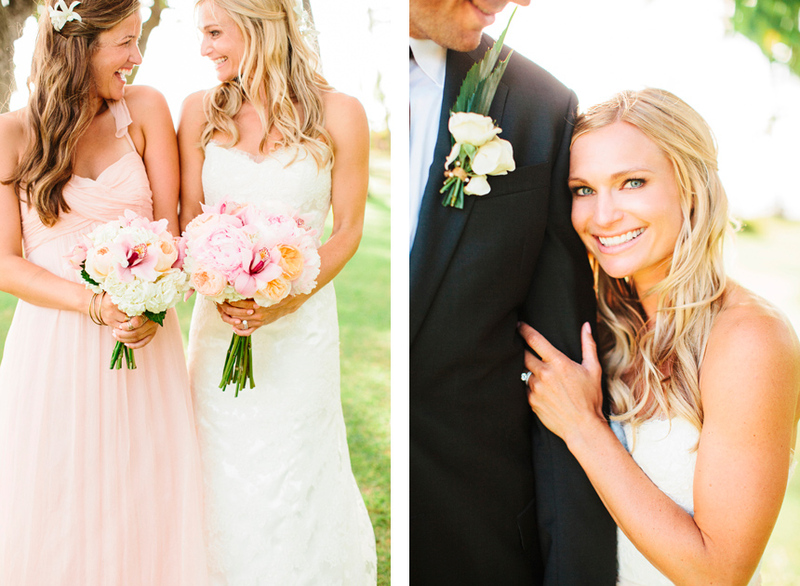 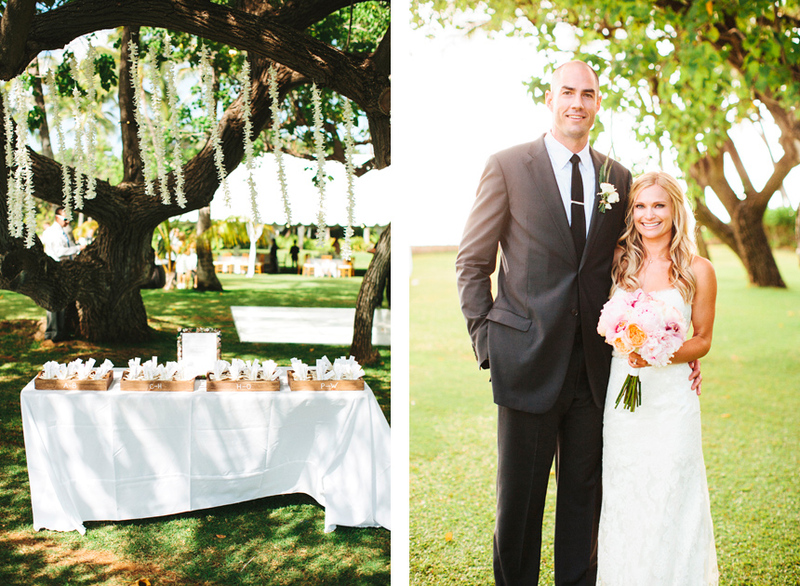 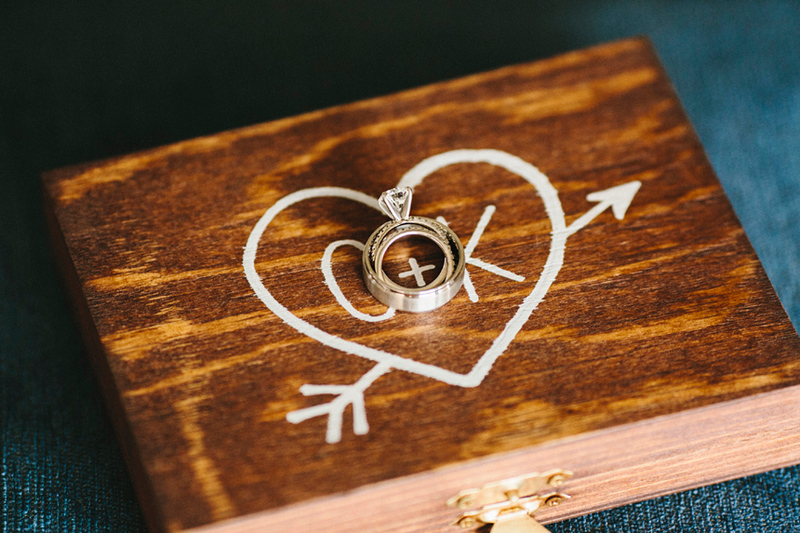 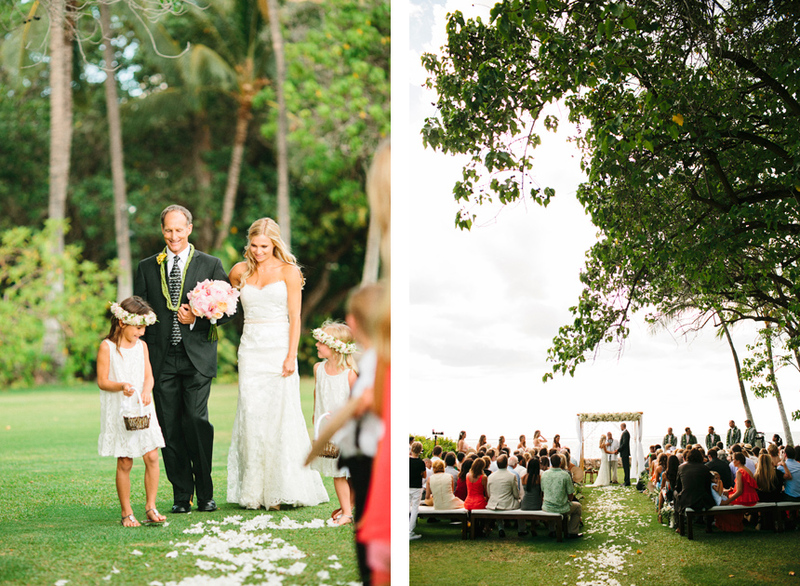 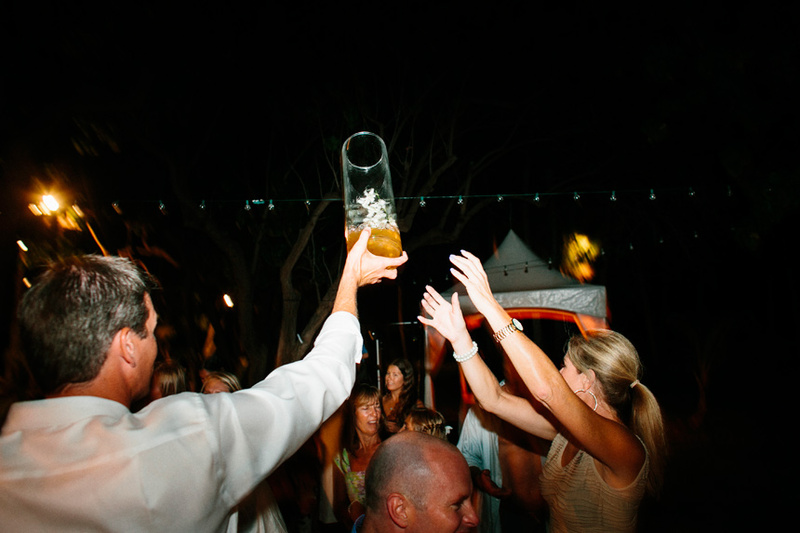 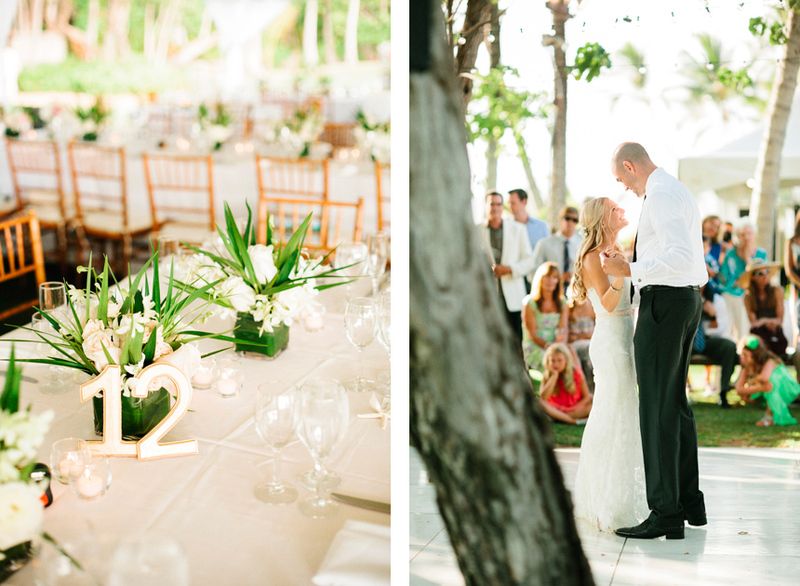 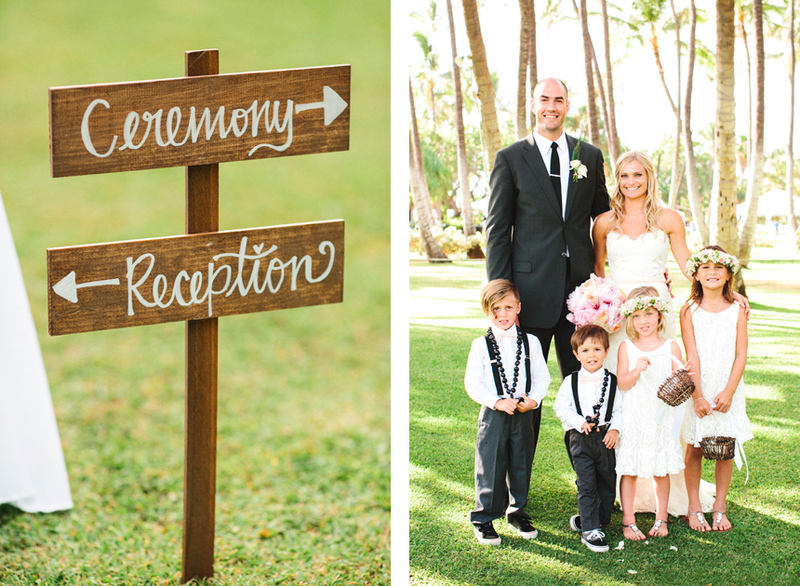 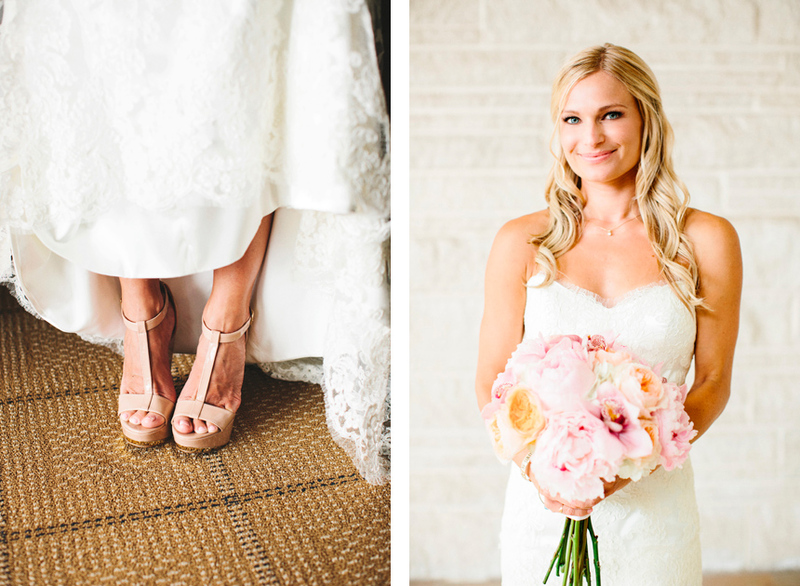 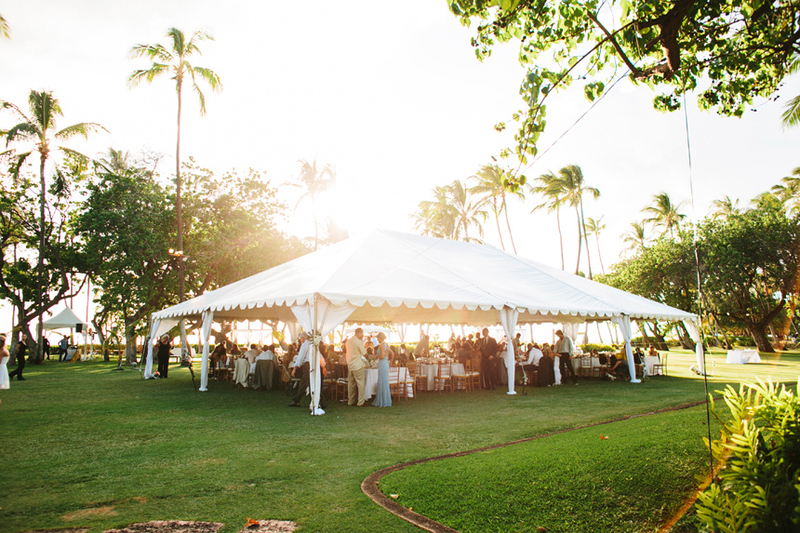 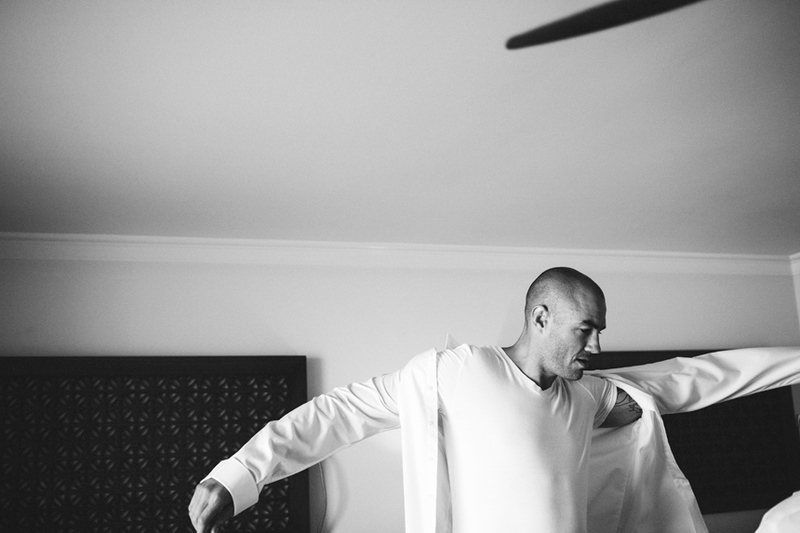 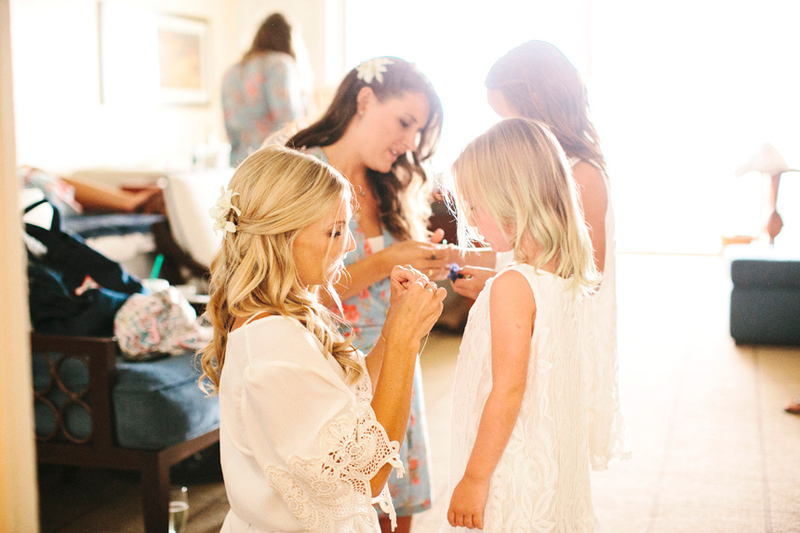 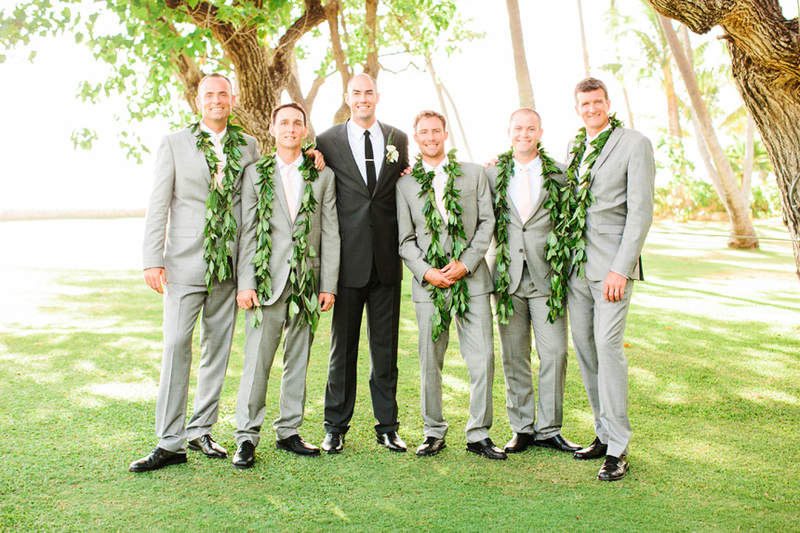 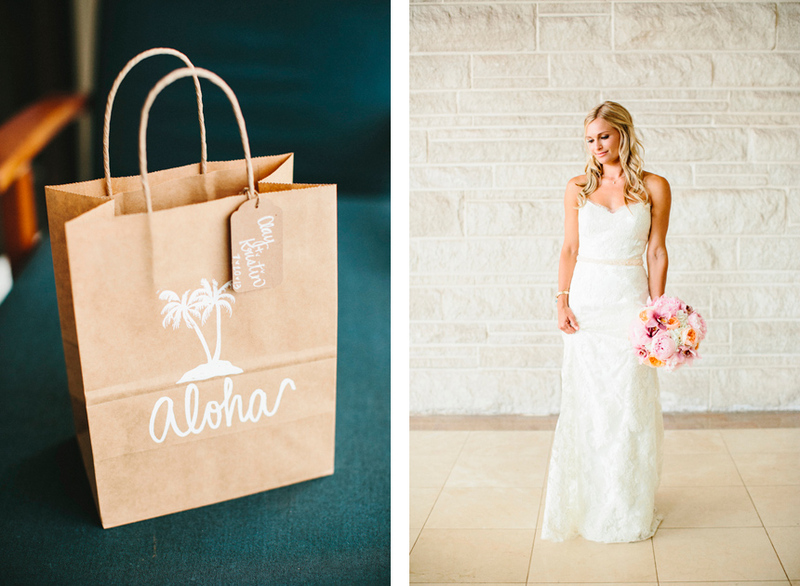 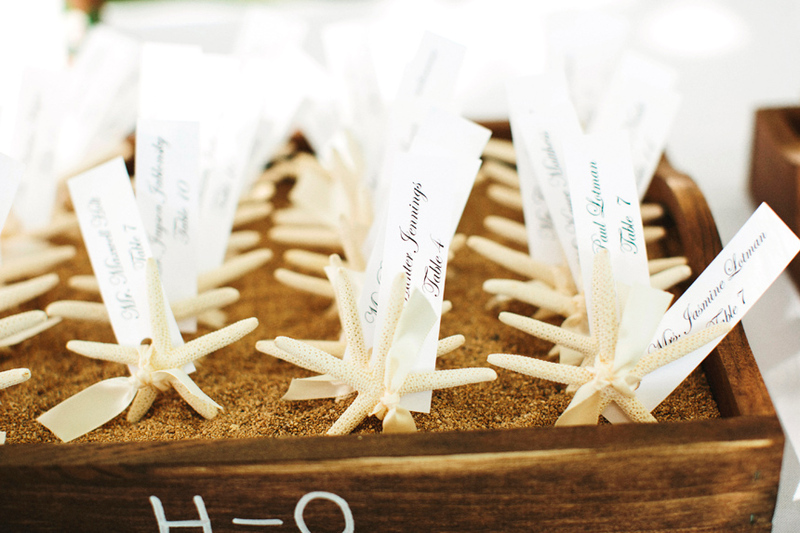 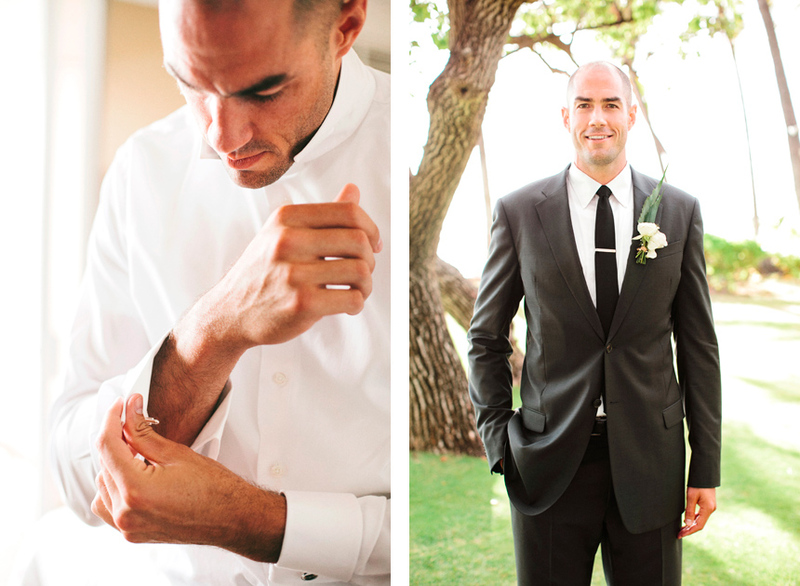 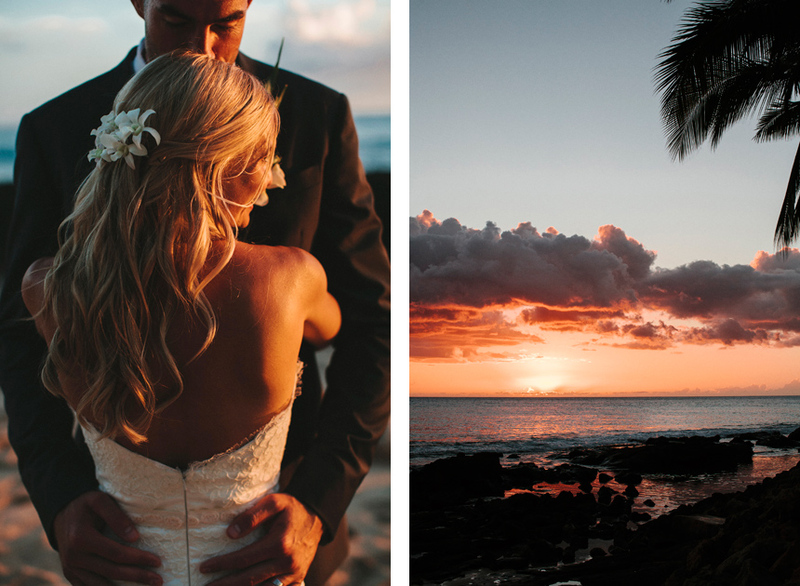 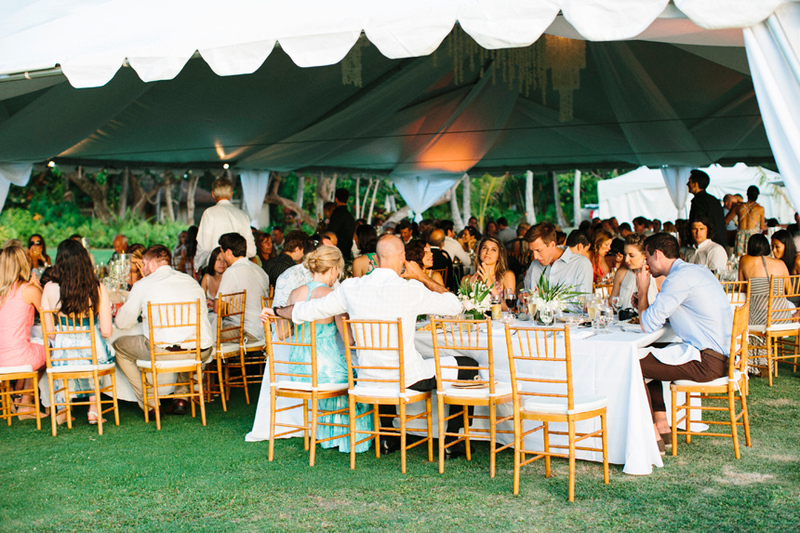 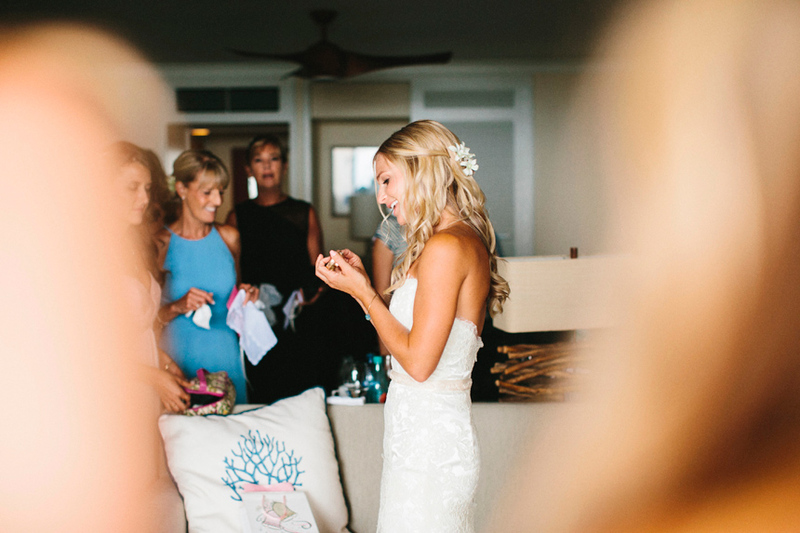 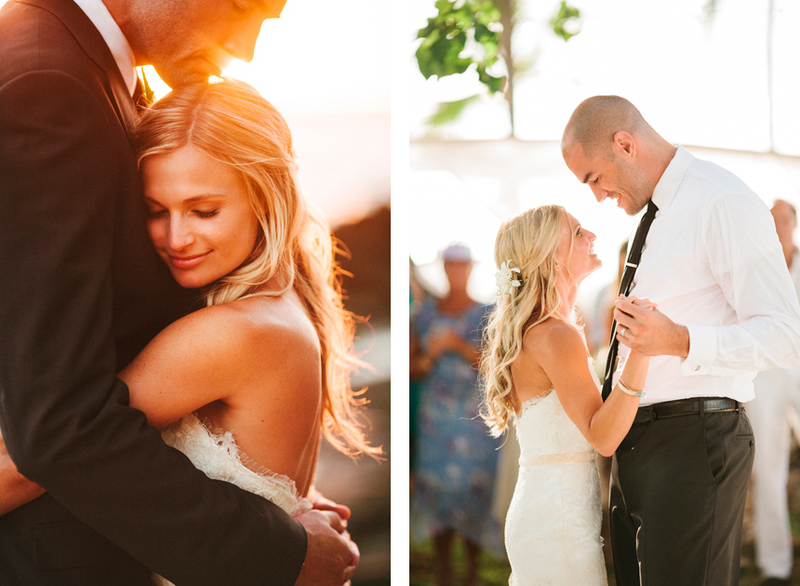 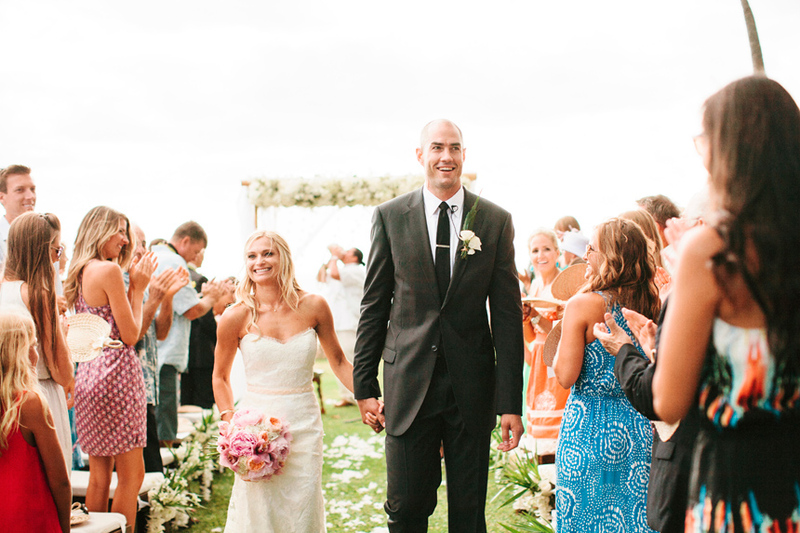 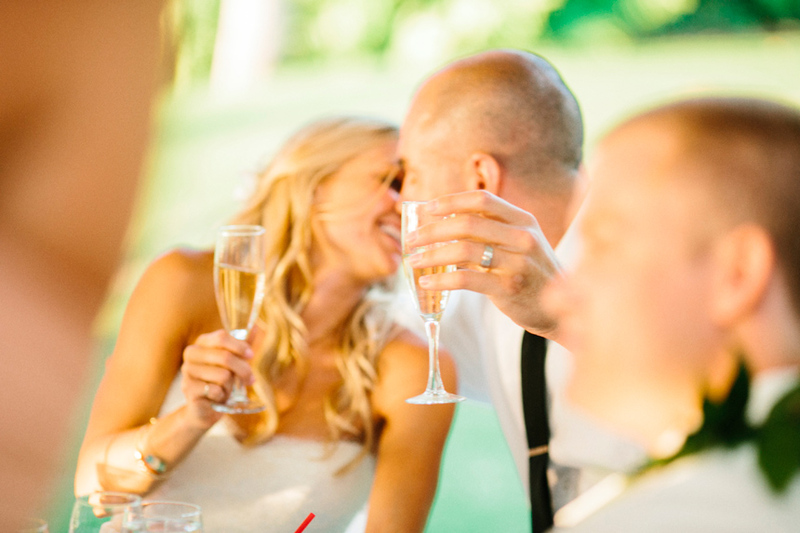 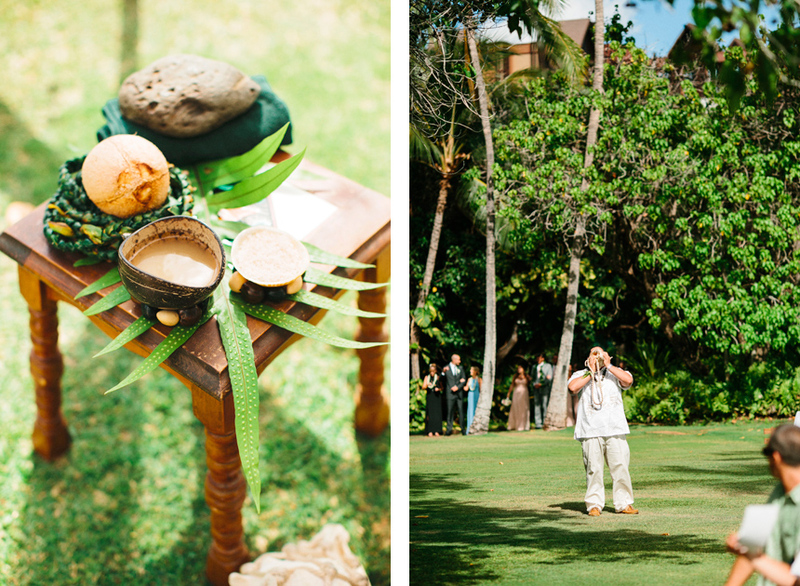 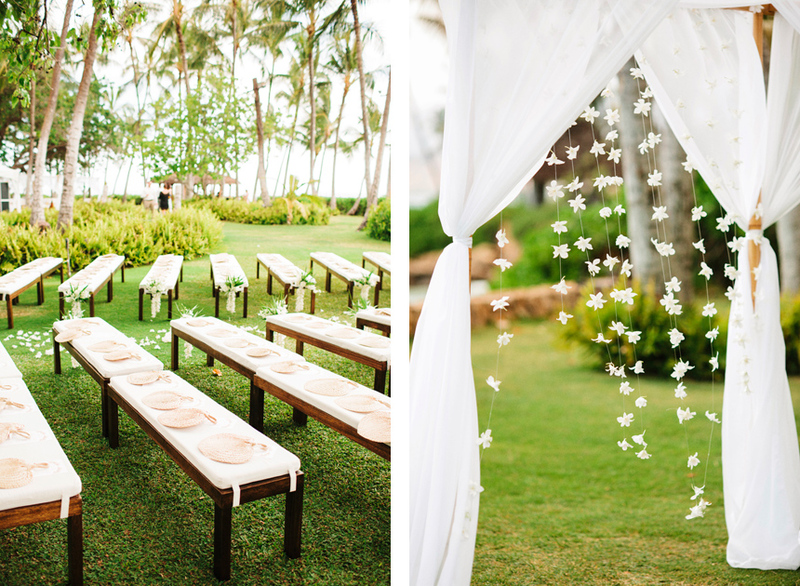 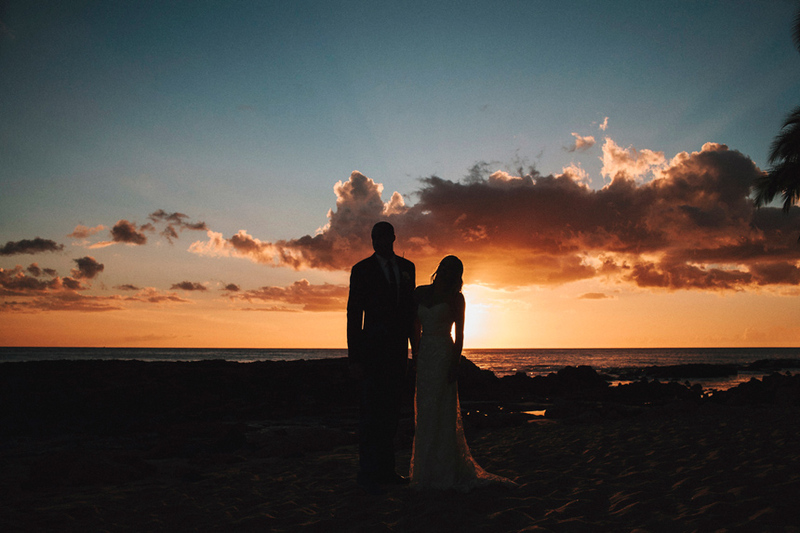 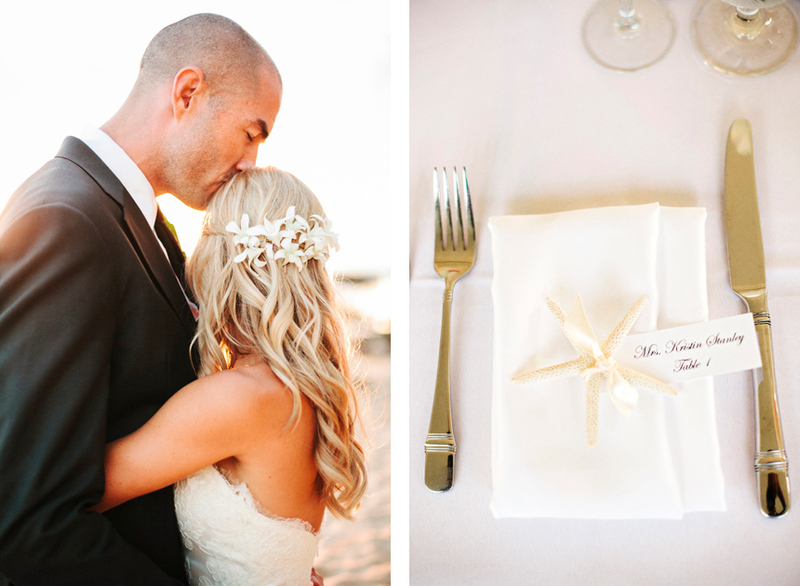 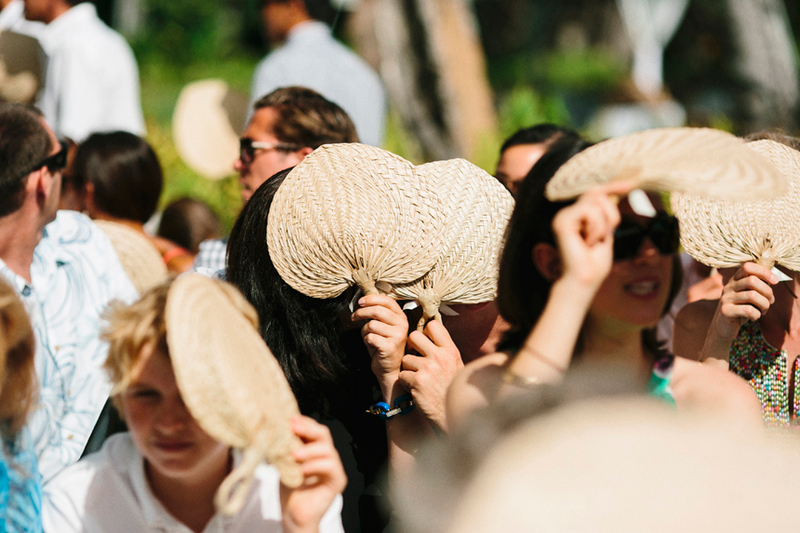 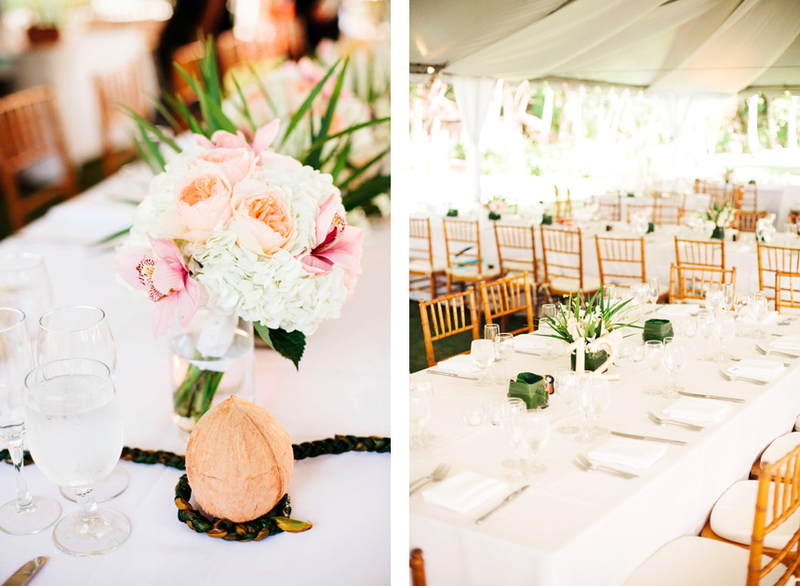 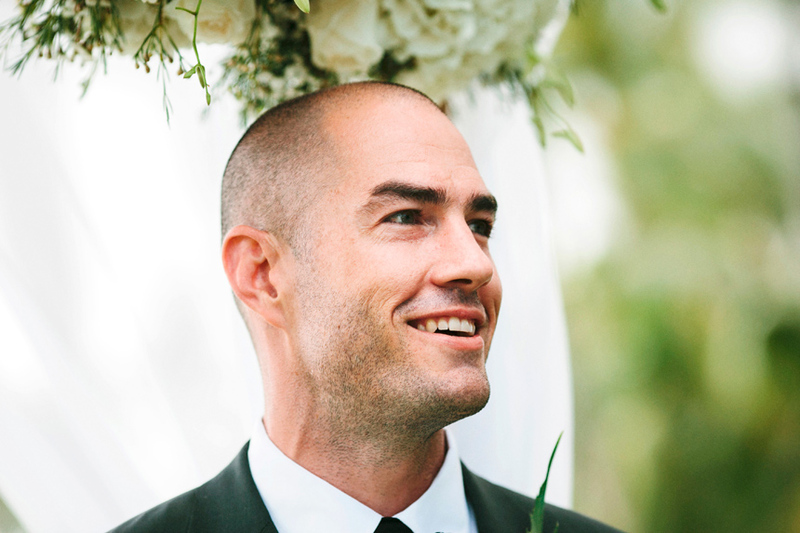 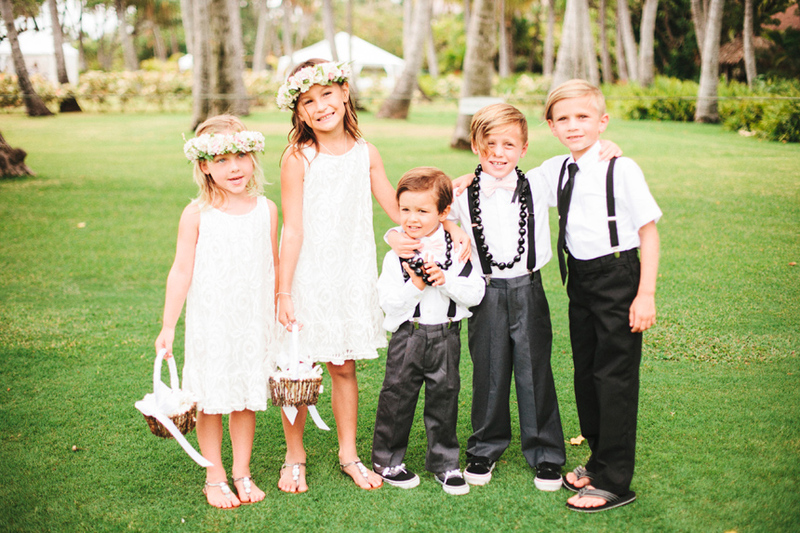 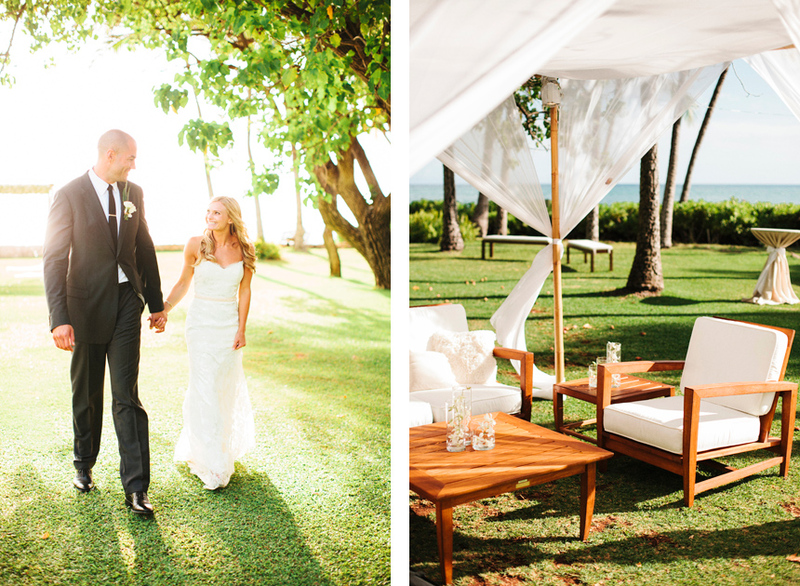 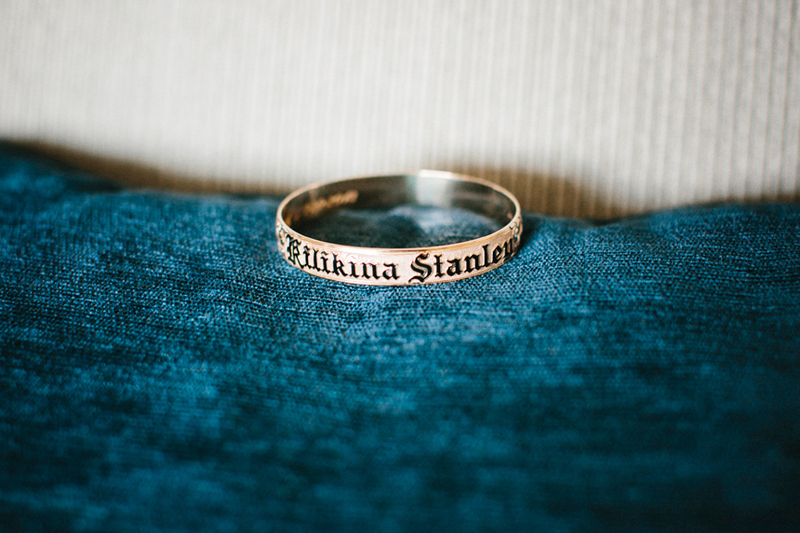 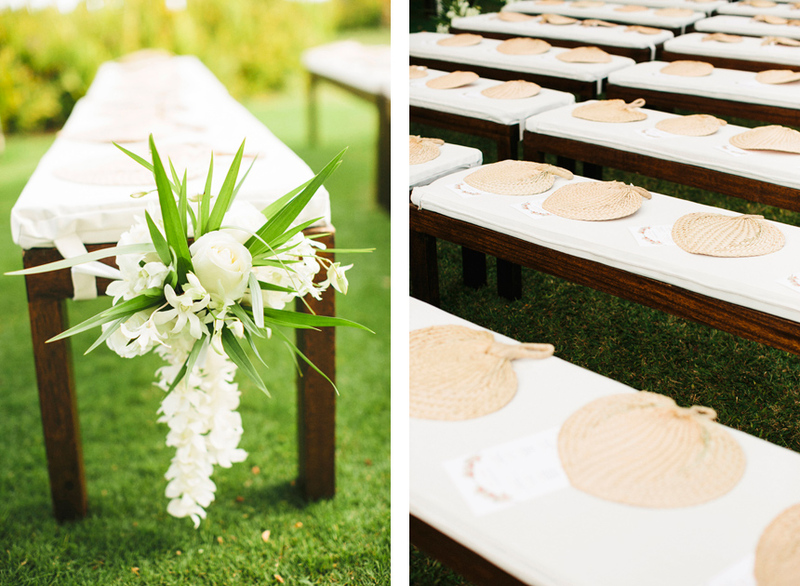 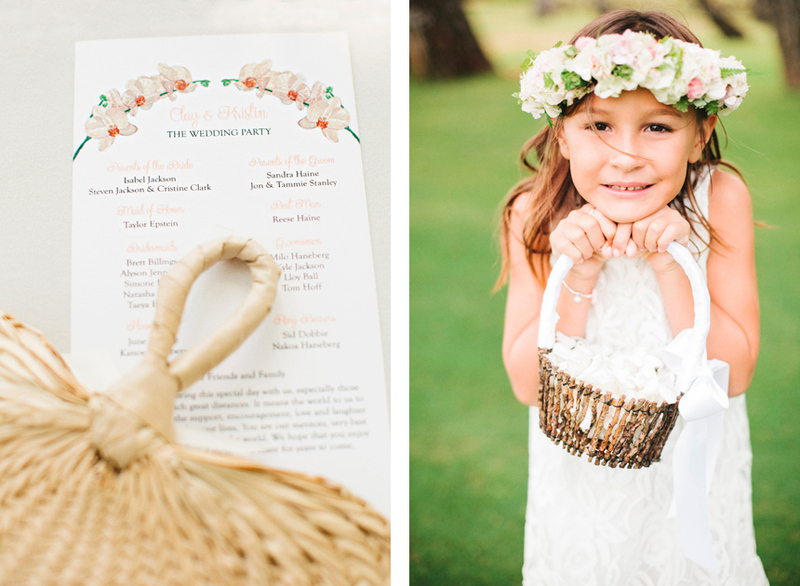 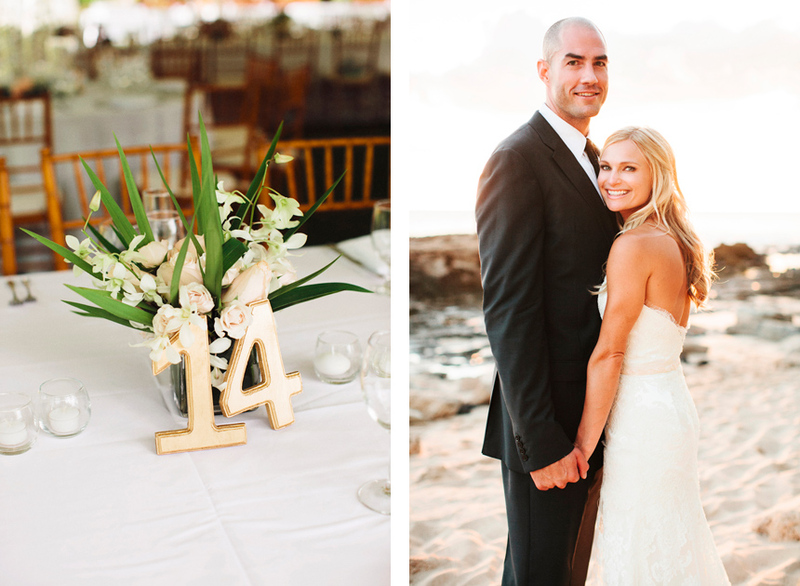 This was my first Hawaii wedding and needless to say I was spoiled… from the location to the details to the people. 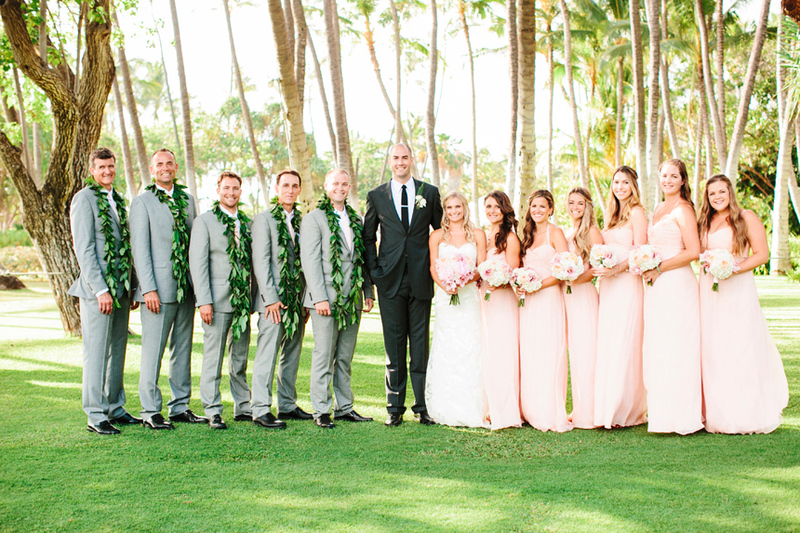 Thank you to all those below who helped make this wedding so special and thank you to Kristin & Clay for everything.